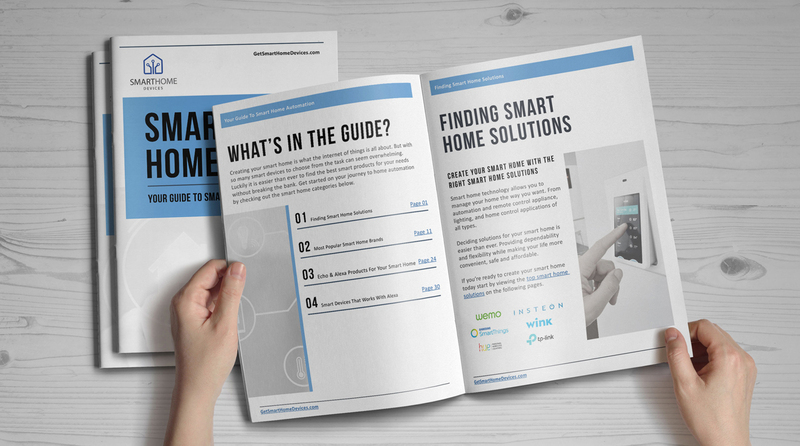 Build yourself a Sylvania Lightify Smart Home with the Sylvania Lightify Smart Starter Kit. 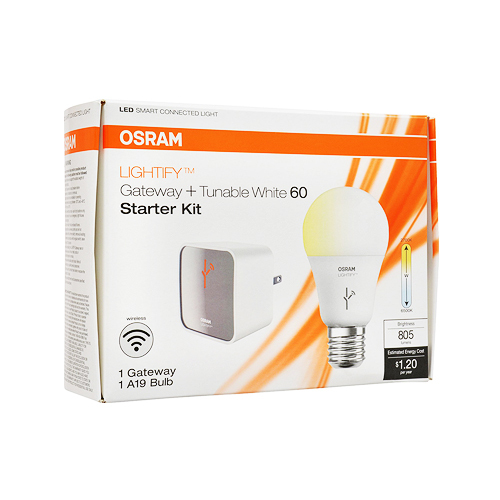 This starter kit has a tunable bulb in white A19 and a wireless gateway. It can be controlled using a tablet or smartphone. 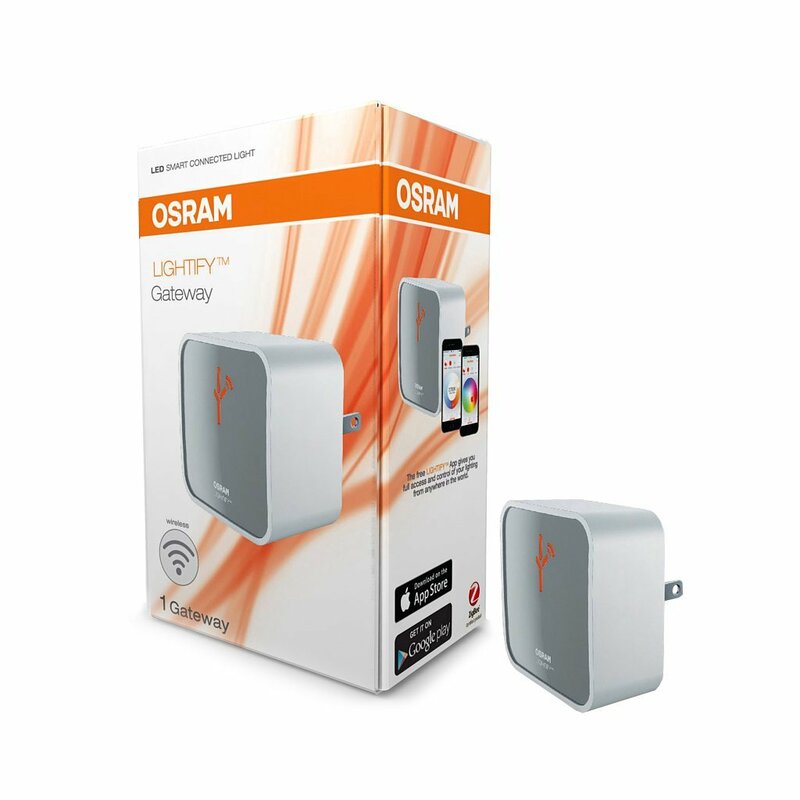 This Smart lighting for home automation works with Lightify products that are compatible with ZigBee (a maximum of around 50 devices). The included LED bulb (white) works from daylight to soft white (Kelvins: 2,700 to 6,500). It works with a Lightify app that is free and works on Android 4.1 and up or Apple iOS7 and up. The bulb’s dimensions are 2.25 inches in height, 2.25 inches in width, 1.75 inches in depth, and 1.6 pounds in weight. Note that it has no back up for batteries or USB ports. It works with Nest and is Wi Fi compatible. 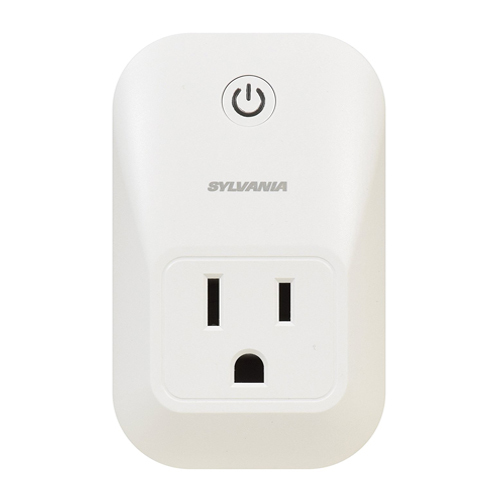 Connect your home with the Sylvania Lightify Smart Products. 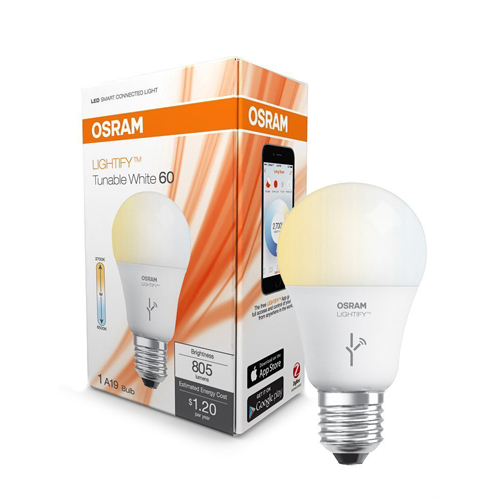 These smart lights from Sylvania utilize eighty four percent less electricity compared to the typical incandescent bulbs. Moreover, it lasts to a maximum of 20,000 hours. This makes them a great and smart choice, especially if you are energy conscious. With it you can make and save scenes. Case in point, you can schedule that your lights turn on so whenever you go back home, it is not dark. You can even put up automated timers. You can also program the lights so it eventually raises the brightness during the morning during sunrise time so you have a natural and pleasant alarm. The adjustable white of the bulb makes you feel more productive and better. You can pick a daylight color that is more natural for your concentration and reading. You can then choose a more soft white so you can relax. 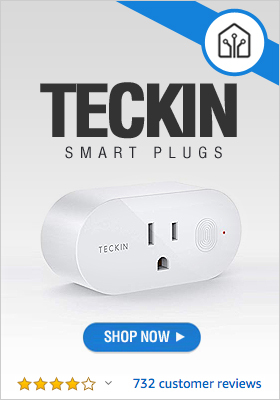 This works well with your current smart system at home. The light works with ZigBee devices. Besides Alexa, you can use SmartThings and Wink with it. You can include switches, luminaries, and other accessories.